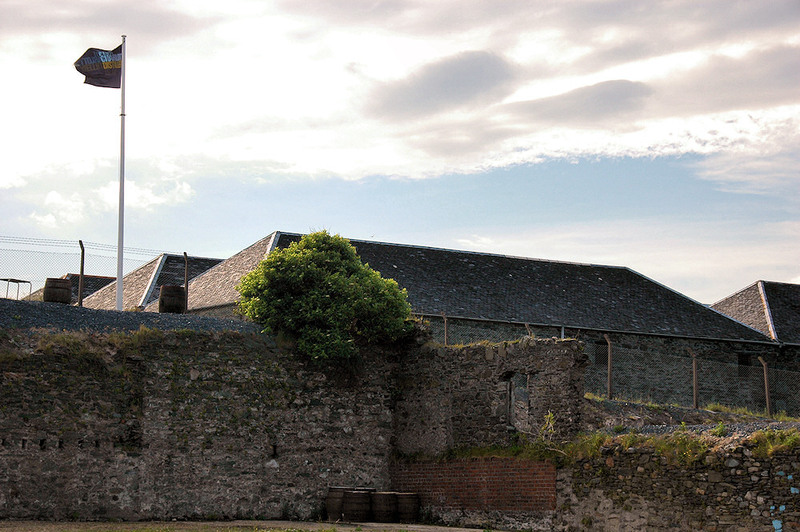 The plans to rebuild Port Charlotte distillery (or Lochindaal distillery) are currently on hold, the old warehouses in Port Charlotte are still in use by Bruichladdich distillery though. This entry was posted in Cloudy Weather, Distilleries, Repost, Sunny Weather, Village and tagged Islay, Port Charlotte, Rhinns of Islay by Armin Grewe. Bookmark the permalink. I still hope that the plans to rebuild / restart the Port Charlotte distillery will come to reality. And the name Lochindaal would just be perfect! Fingers crossed whoever makes the decision at Remy/Bruichladdich agrees and they make it happen. Having a Lochindaal Distillery would be great.